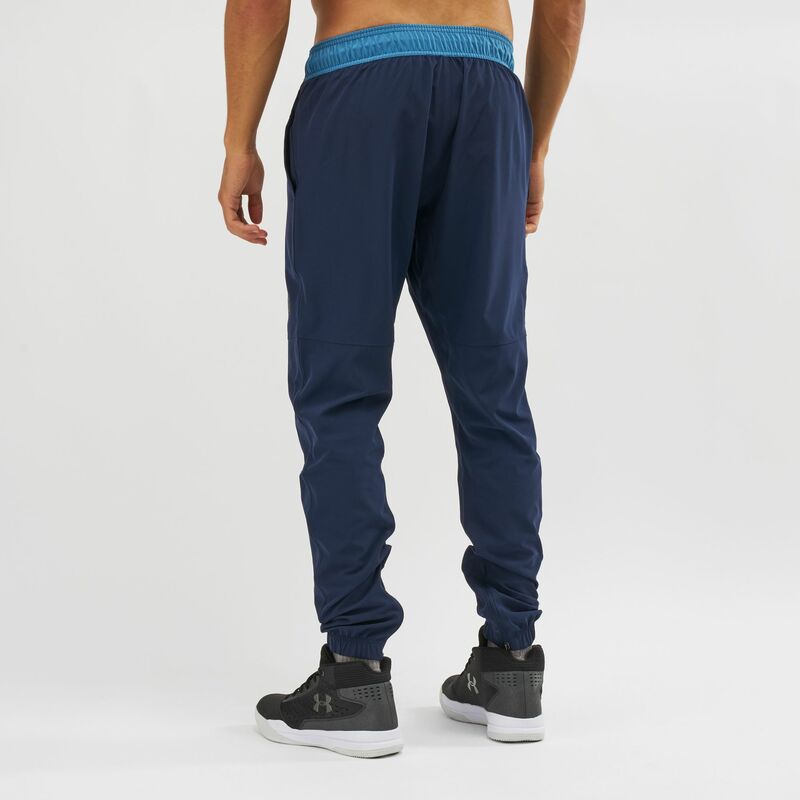 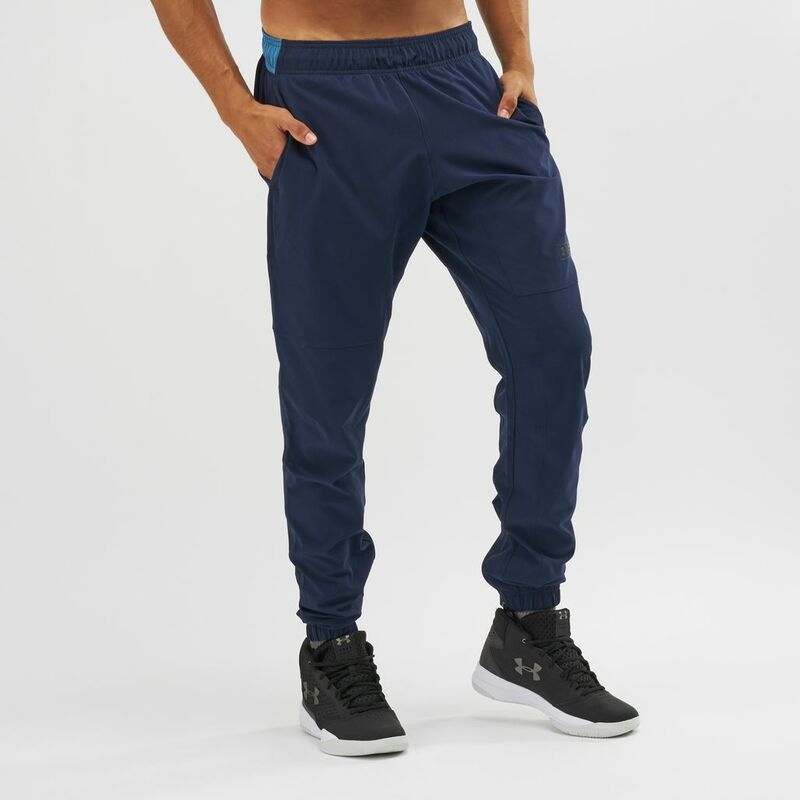 Game on with the Under Armour SC30 Woven Basketball Pants for men. 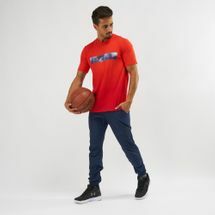 These loose fit pants are designed for Steph Curry, featuring stretchy material that is also lightweight and wicks sweat fast. The elastic waistband has an iridescent finish and internal drawcord.